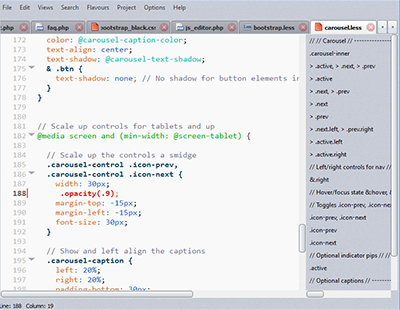 KineticWing IDE makes it easy to create, design and edit modern CSS-based websites. 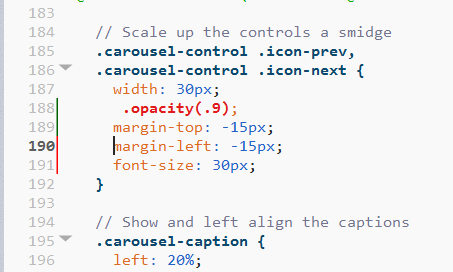 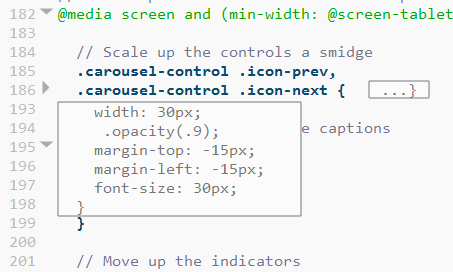 Write the CSS code manually or let the style sheet editor do it for you! 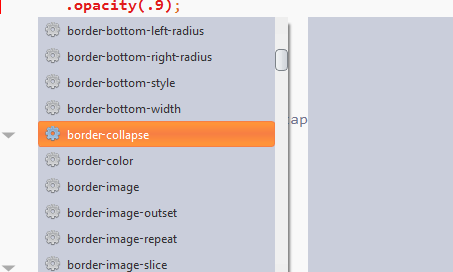 It is easy because of the many awesome features such as auto complete, code inspector, CSS checker and instant built-in multi-browser preview. 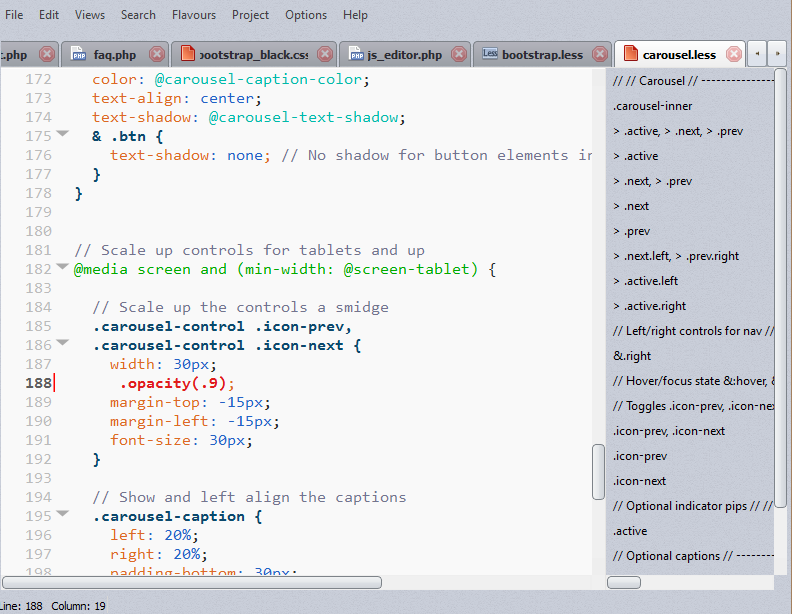 KineticWing IDE is designed to save you time and make your job easier. 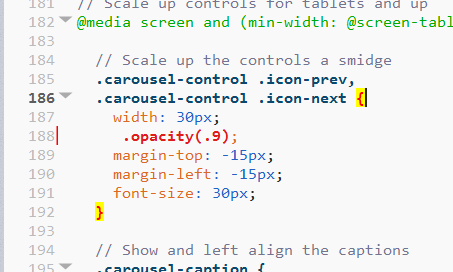 What's new in 2014? 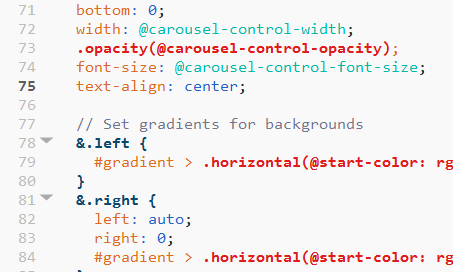 That feature means CSS syntax coloring.